Only 4 slots are available at the moment! nycc / manhattan meet up? so new york comic con is next next week (oct 11-14)--and i was wondering if there was anyone else that would be going? :D because maybe we could all have a meet-up or something if enough people are interested... +_+ or even just if you live in the area and want to come hang out! we could go get lunch or something and then go to rockefeller. /o/ and since b/w 2 comes out next week WE COULD PLAY POKEMANZ TOGETHER. if there's anyone who's interested in this--please post! or if you're interested and there's something you wanted to do we could totes make an activity list or something! edit: as of right now, it looks like sunday's the best day for a meet-up! so try to plan around that if possible. while it's not 100% concrete, it does look like something's brewing up! editedit: since it doesn't seem like we were able to come up with something, it looks like we'll pass this year! maybe next time? regardless--everyone have a fun and safe time!! OK So I thought this would be easier to find--but years ago at Target in America I bought a Typhlosion action figure that talked. You pressed its leg and it shot out a flamethrower and shouted TYPLOSION. It was awesome, and I regret selling it on ebay a while back. I searched for it again but can't find it anywhere. Does anyone know what I'm talking about? This is my first and last reminder for my shiny custom pokedolls! Please give them good homes! The auction will end tomorrow at 8 PM TUESDAY PDT October 2nd! Something popped up so here's some sales! Everything gets free Delivery Confirmation within the US! Kimewaza BW3 Kids and BW05 Zukan Reservations Post! Hi everyone! I'm just here with some upcoming pre-order offers for new kids and zukan! Please take a look under the cut for more info! Also, my 100 Kids + 12 zukan lot is still up for grabs! Please take a look! I lowered the price of the lot due to lack of interest. Please give it a look. You may like it more than you think! :D If this lot gets cleared out, it makes more orders like these two possible! Click anywhere below for the lot! Also, this is your LAST CHANCE to order BW8 Pokemon booster boxes! Deadline is October 1st, TODAY! Click here for details! 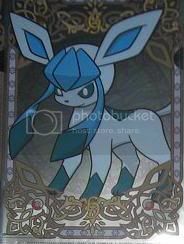 Hello everybody :) I come asking if anyone has a Japan Release Suicune pokedoll out there, MWT only please :) now I did take a visit to my local Toys R Us this morning and under the cut is what I found. 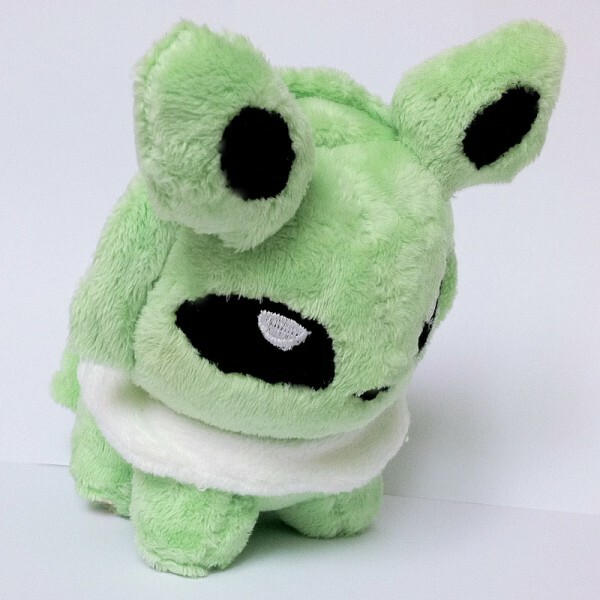 hi there guys I come with a couple of wants today, I'd like a Axew Pokedoll and a Victini Pokedoll if anyone has them available! :) Tags aren't important as long as the plush is in good condition. 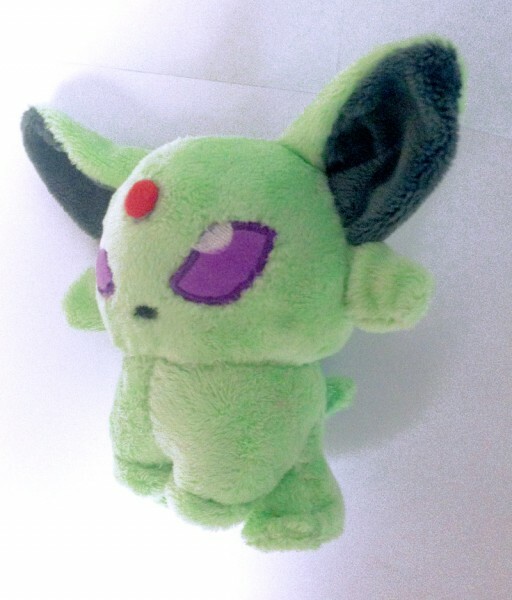 Any other Axew line merchandise (in particular plush and figures) would also be appreciated. I just wanted to let know everybody who bought from my recent sales, that everything was shipped last friday. All my plush are hand sewn and made of 100% fleece and lines are painted, commissioner's choice. 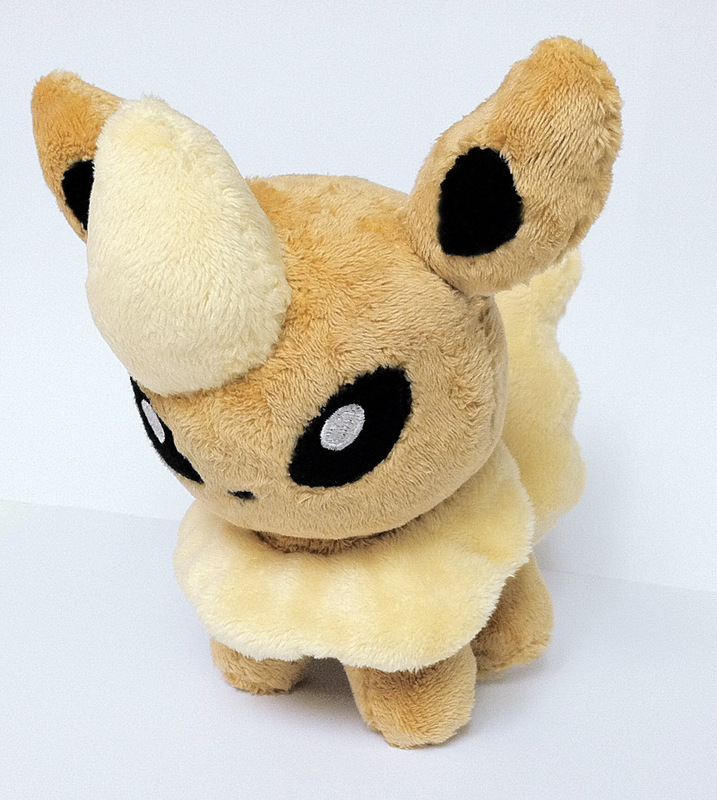 If you're interested in a commission, please list a couple Pokemon you might want, as some might be too complex in design for me to plush. I accept Paypal only, and I'm located in USA but ship internationally. September PC pickup results and payment information! Hello! 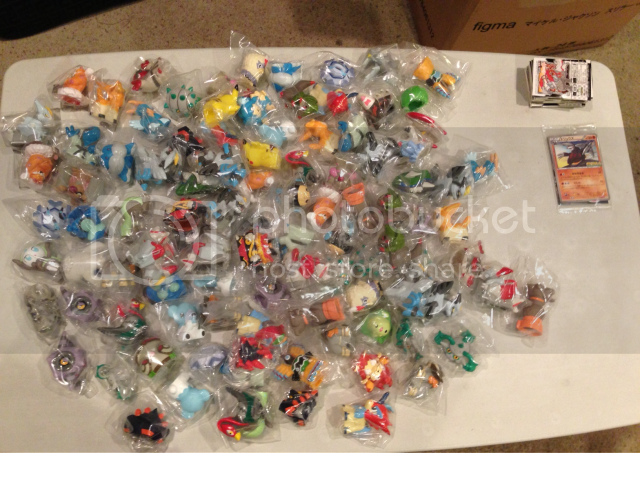 I'm back with payment info/totals for my Pokemon Center pickups this previous weekend. You can see my previous post about it/original signups list here. Please make sure you've read the info in my previous post and this one before you ask any questions/make your payments. Thank you! 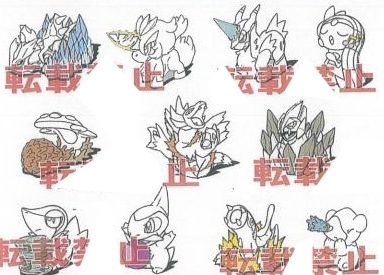 So I noticed that the tags for pokedolls are utterly adorable, and I was wondering if anyone had any good quality scans for them? 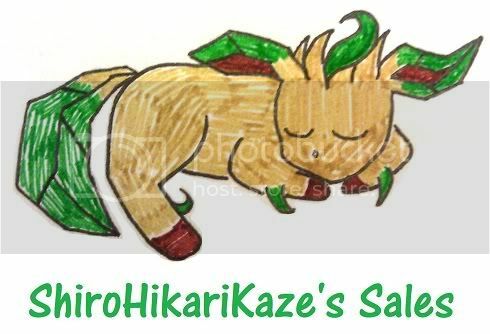 The reason I'm asking is I plan to digitize them into embroidery patterns, so they have to be flat and head on so I can make a good vector. Collection Update + Super Large Sale Update!!! After moving, I did a huge "summer" cleaning and have put up a TON of new things for sale! Just click below to check it out! such a totally awesome set!! that's all i can say: awesome!!! more news! 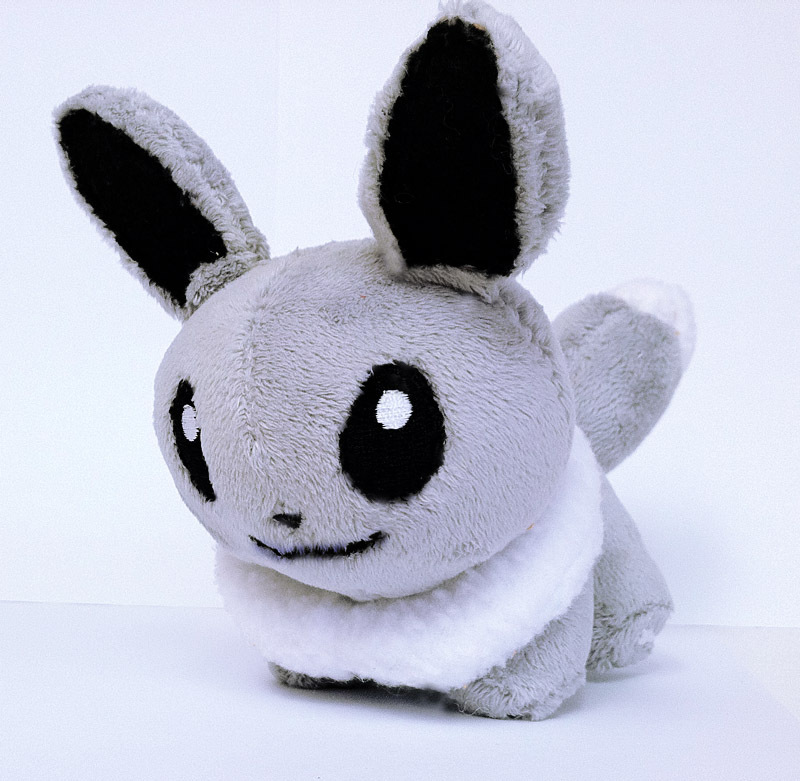 tomy's released their official new plush images as well. late october tomy plush riolu and eevee... and the new talky friend eevee! 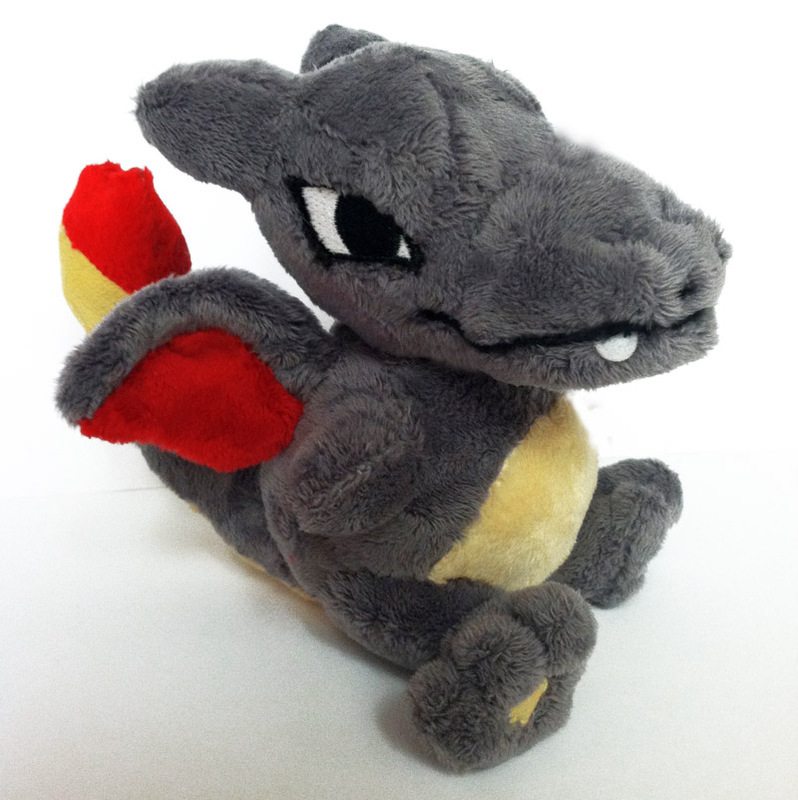 Sales Update, Auction Reminder, and a cute baby pic! Lots are going on for me this week, and that means SALES AND AUCTIONS FOR YOU! Sorry it's a bit boring post but I'm not the best when it comes to creativity on posts lol! 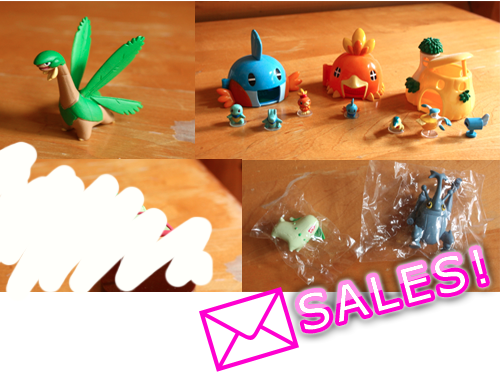 http://mew-luvs-mewtwo.livejournal.com/5871.html#cutid1 <Finally uploaded a sales page for TOMY FIGURES! all oldschool! Haggle friendly!!! 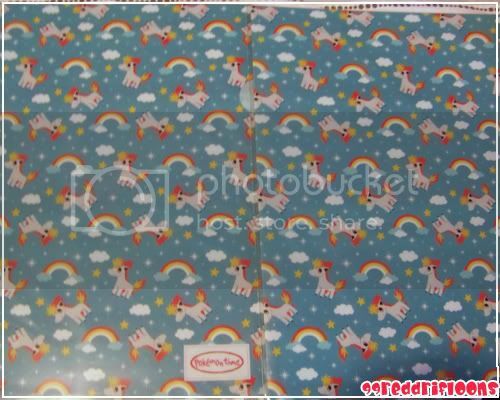 http://mew-luvs-mewtwo.livejournal.com/3228.html#cutid1 <Main sales journal page. Updated with plush, kids, stickers and this week cards! Favorite me if you'd like! Updates are to happen daily. I also want your ideas for a pokemon themed Responsibility chart for my son! I need ideas for stars, pokemon to place on the 5 task things, and pokemon to have for the # of stars he needs for a whole week to get his "reward" And what pokemon should "hold" the reward cards? :D this is going to be fun! 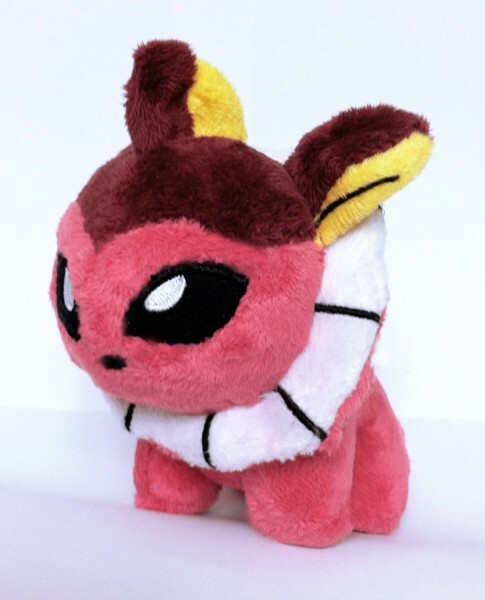 Also looking for an American Zorua Pokédoll TAG. Just the tag! 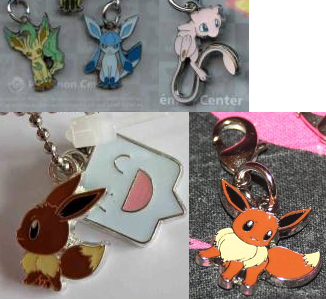 And of course, always on the lookout for any Japanese red tag Eevee/lution Pokédolls MWT (except Flareon)! Whew! Sorry for the long post! If any of these images are yours and you would like me to take them down, just let me know! also! I'm still looking for that big lugia! D: and forever the latios banpresto, and I really want a 1:1 cyndaquil *-*. And a whimsicott pokedoll I'm looking for maybe 24$ shipped :)? Hello! Just a real quick wants post and a few questions. 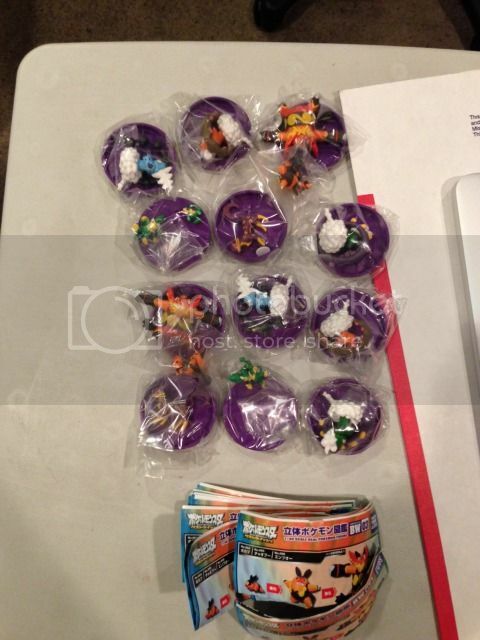 Looking for more Beldum line items, I have attempted google-fu to no avail and have managed to stumble across a scattering of items that feature pokedoll Metagross but I was wondering if anyone has any further information on any items featuring them or have any items for sale? I'd very much appreciate any information! 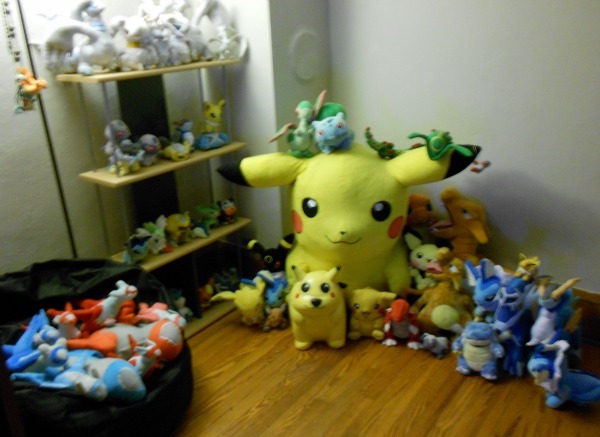 I am mainly collecting plush and right now my collection is mainly Webkinz Signature, random plush from Europe and the best of them.... POKEDOLLS <3 Pokedolls are the best!!! I am waiting on a package from sunyshore and I saw someone posting picture of the package and everything and I was planning to do the same, what do you think? It's going to be my first experience ever with sunyshore! YAY! I also have a small want list, if it's not a problem to post.